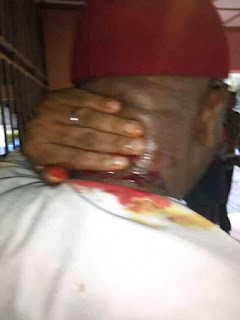 A member of the House of Assembly in Anambra, Humphrey Chukwuemeka Nsofor, and others were injured following an alleged gunmen attack which caused a chaos during the All Progressives Grand Alliance (APGA) House of representatives primary election conducted earlier today in Imo state. 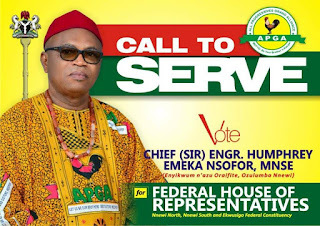 According to reports, gunmen allegedly invaded a hotel where the election was held and started shooting sporadically, thereby injuring some persons in the process. 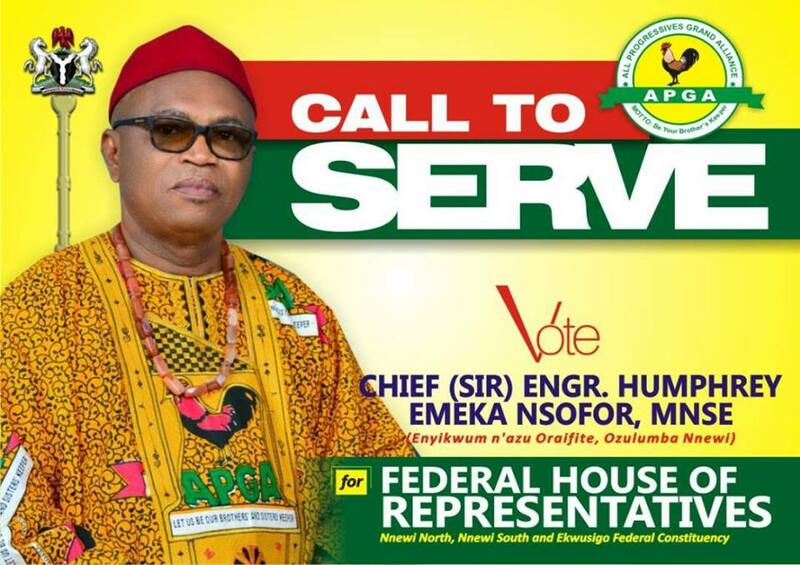 The former majority leader, Hon. Nsofor, who was among the delegates to monitor the exercise in the state - was hit in the neck by a stray bullet as can be seen in the pictures before he was taken to the hospital.